This song’s actual title is “I Got It Bad (And That Ain’t Good). It was written for Ivie Anderson, who sang it in a revue called Jump For Joy. 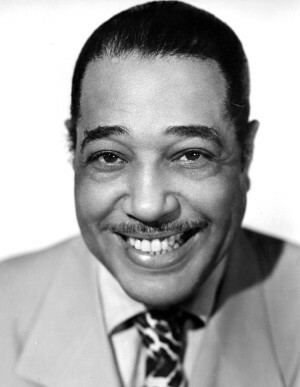 Anderson also recorded the song in 1941 with saxophonist Johnny Hodges that was well-recieved. The song has been widely recorded. “She’s Got It Bad (And That Ain’t Good)” was recorded in May 1999 and released that same year on the album Bennett Sings Ellington: Hot & Cool. It was arranged by Jorge Calandrelli.